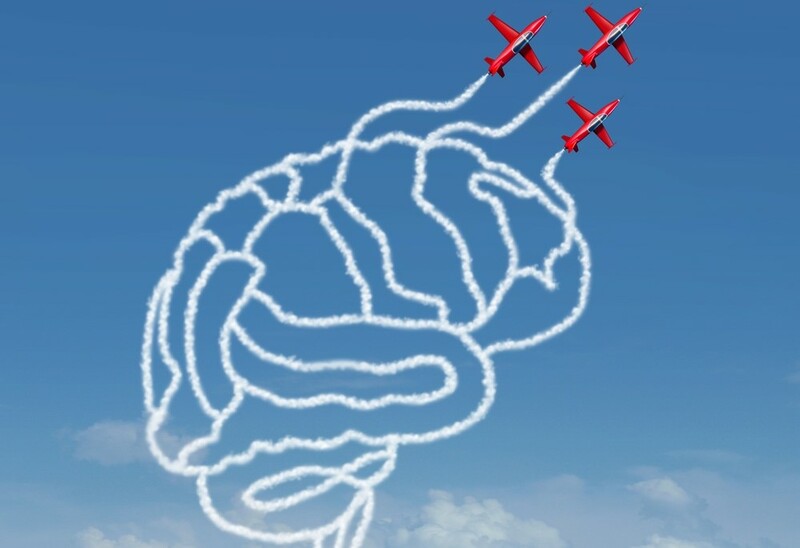 What’s changed about candidate psychology in the aviation industry? Ask anyone in aviation, and (although they might not know why) they’re sure to recognise that something has changed in the recruitment wing of the industry. We got to the bottom of this trend with our innovative Candidate Survey, and have developed an action plan to stay ahead of the pack. How has the psychology of candidates changed over time? During the recession, the job opportunities in the aviation industry all but dried up, creating an employer-led market where candidates would be willing to forgo many of their preferred employment criteria in order to land regular employment. But, a combination of economic recovery, aviation industry growth and technological advancement has caused the cycle to turn back to a candidate-led recruitment model. According to our ground-breaking Candidate Survey, applicants in today’s aviation industry cite work/life balance as having the same level of importance as salary and career progression combined when it comes to choosing a new job. How can you make your job appealing to the new breed of candidates? It might mean updating your policy, but if you’re going to attract the best candidates for your company in today’s aviation market, you’re going to need to offer them a little more in the way of flexibility – and advertise it. With the growing popularity of employer review sites among applicants in the aviation industry, communicating your company’s willingness to accommodate work/life balance is a process that should start with your existing staff, commencing well in advance of a recruitment drive. If you have a blanket policy that everyone must start at a set time, but there’s no justifiable business case for some or all staff to adhere, talk to your boss about letting them come in after the rush-hour/ school run. After all, the level of training and experience required for many jobs in the aviation industry pushes up the average age and makes it more likely that candidates have already started a family. State this as ‘flexible working hours’ on the job spec. There’s power, and then there’s respect. Exercising authority over someone’s personal life might display your power, but it won’t get you respect. Think about what’s important to you outside of work and put this at the centre of your HR and operational strategy. Then make sure flexibility, and specifically family, are mentioned within the job spec. The aviation industry provides so many opportunities for candidates to follow unique career paths and work across many different industry spheres. Are there training programmes that you could implement that will upskill them in a way that benefits your company in the immediacy and their career progression in the long-term? Like a seasoned flight attendant, if you want candidates to believe you take a human approach to staffing, you need to use approachable language. If you want to come across as a fun and engaging employer, use the job spec to talk about informal team meet-ups and impress how important you believe down-time is to ensure employees stay happy. There’s much to prepare. And, once you’ve persuaded the execs to invest and implemented a concrete policy, you’ll need to keep a close eye on the aviation jobs market to ensure that you stay up to date with the latest industry trends. Alternatively, you can transfer this responsibility to an expert recruitment partner. At AeroProfessional, we breathe aviation recruitment, consistently monitoring the industry’s top performers to ensure our recruitment techniques can always help attract the highest calibre of candidates. Contact us to find out how AeroProfessional can take you up into the clear air of recruitment success in a candidate-led market.